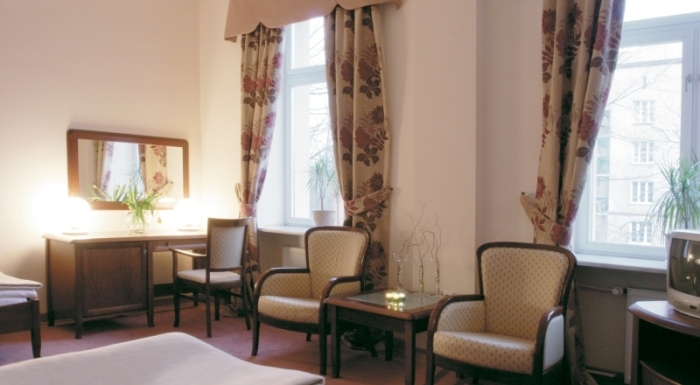 This 3-star hotel is located in the vicinity of the palace-garden complex, that is the Royal Łazienki. Surely, it influences the unique atmosphere of the hotel. “Royal accommodation, royal cuisine”, this slogan advertises the hotel. Sober colours of the rooms perfectly matches cognac furniture and natural fabrics. 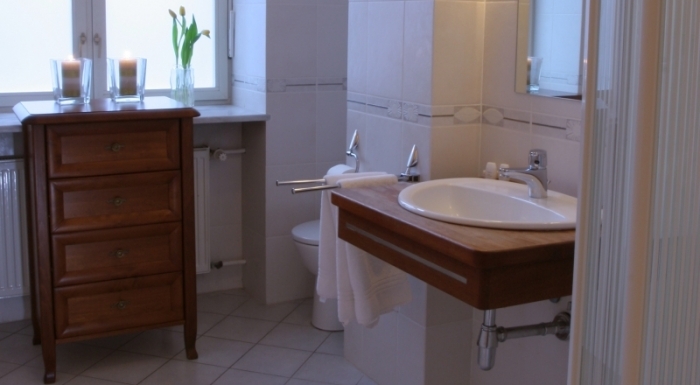 Each room is equipped with a bathroom, a TV and a phone. For those travelling by car, there are 50 parking spaces. 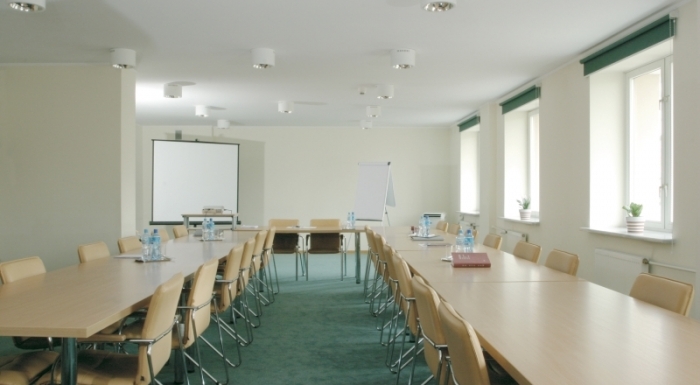 The hotel offers also various useful places such as conference rooms, training rooms or a restaurant. The conference rooms are professionally designed for business meetings for 130-180 people. The restaurant can boast about delicious meals of international and mainly Polish cuisine. The hotel staff are very discrete and specialised in individual approach to a guest. 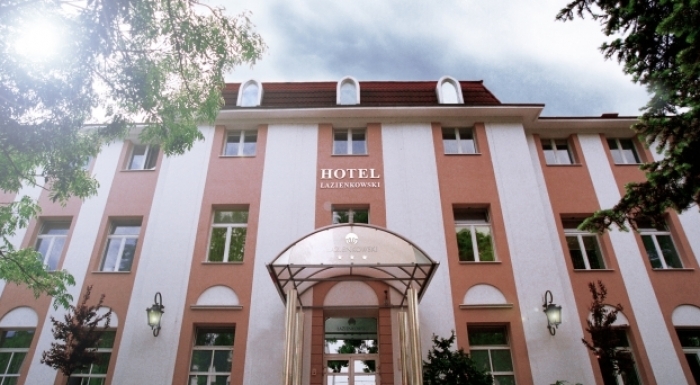 The biggest advantage of the Łazienkowski hotel is its location ‒ close to the city centre with a great public transport connection, still far away from the hustle and bustle of the city. Check-in/out begins at 4 p.m. and ends at 2 p.m.